Steep climbs, deep sandy narrow sections, rock steps, high altitude, distance and stamina needed for these endurance rides. 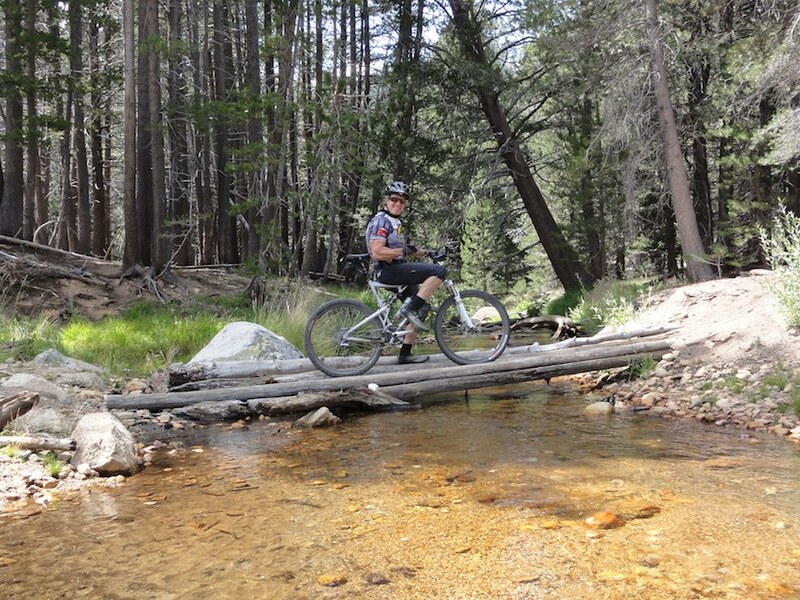 Bike Tahoe suggests riding the Cold Creek single track route to High Meadows because it travels alongside the shaded creek and is more varied than climbing the double track High Meadows Road. 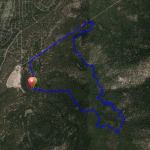 You can access Cold Creek using the Powerline Loop route or start from Pioneer Trail at the base of Cold Creek. Another starting point is up High Meadows Road. 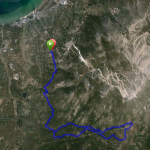 This is an epic ride needing technical know-how, self-reliance, stamina and a buddy. Upon arriving at High Meadows, cross the creek and travel the double track about a ¼ mile and turn left on an eroded double track and continue until you come to the Star Lake single track sign post and turn right. 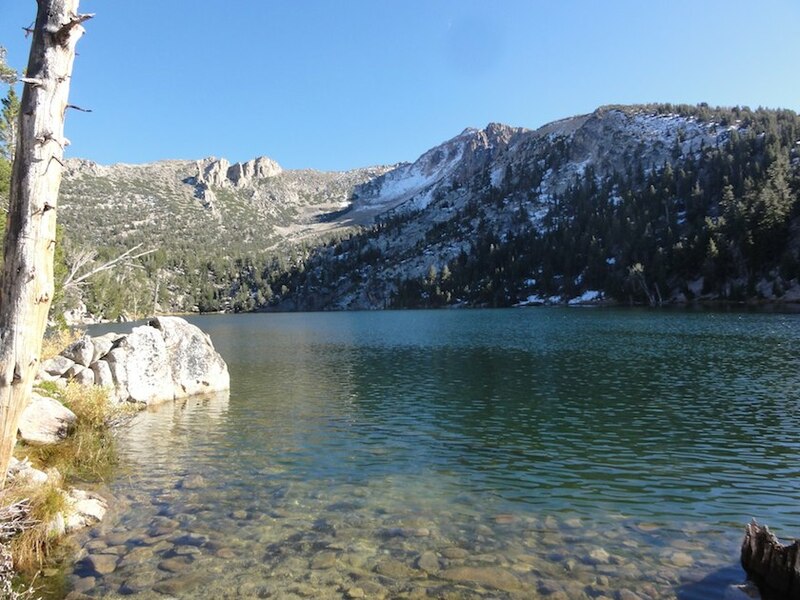 Star Lake is at the base of Job’s Sister (10,823’). This is ideal setting for lunch, possibly a swim and a contemplative time to absorb the majesty of this awe inspiring High Alpine eco-system. From the Lake, head out on TRT to Monument Pass. At the pass is a junction in which you turn left on the new Monument single track that descends to the Cold Creek Trailhead. Caution on this section as it is narrow with deep sandy conditions making it easy to wash out. Ride Options: Stagecoach. At Monument Pass Junction, you could continue northbound and conclude at either Heavenly’s Stagecoach area, or continue to Pony Express, or Van Sickle Loop.